Looking to promote your business while getting great value and a professional image? 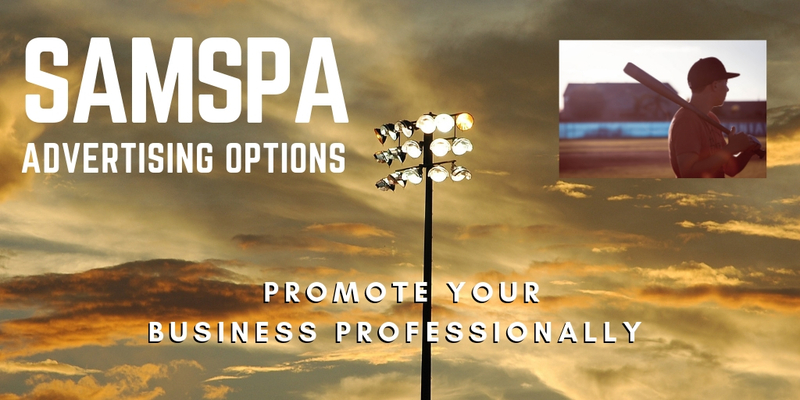 SAMSPA has exceptional value advertising opportunities that business owners will want to know about. Our Meadowview facility, located in the picturesque river valley of St. Albert, is a premiere location that offers the best value in advertising signage in St. Albert. Our 4-diamond complex provides exposure to over 500 people a day, plus numerous tournaments, bringing a whole realm of potential clients viewing your company signage. Be visible now! SAMSPA would be pleased to welcome your firm to our growing portolio of advertisers. For additional information, please contact the SAMSPA Director of Sponsorship & ADs.